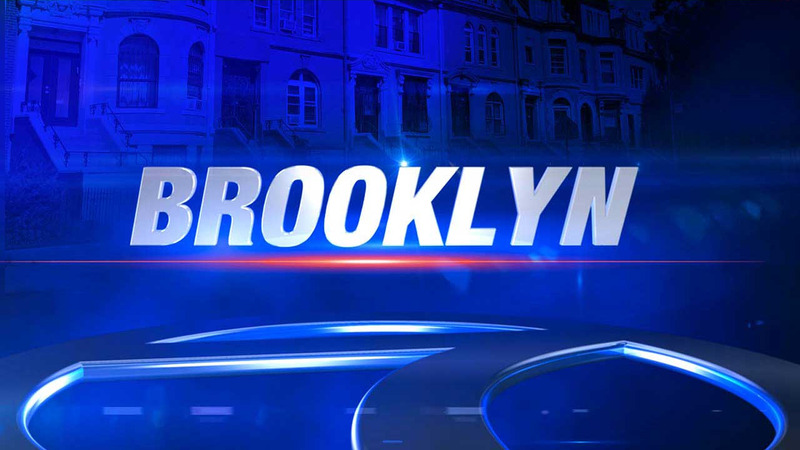 BAY RIDGE, Brooklyn (WABC) -- Four men suffered minor stab wounds following a fight early Saturday morning in Brooklyn. The fight started at the Leif Bar at 6725 Fifth Ave., in Bay Ridge, according to the New York City Police Department. All of the victims are in their 20s. A 25-year-old man was arrested, and a knife was recovered. No one has been charged at this point. A 27-year-old suffered two wounds to the back and a 22-year-old male suffered a wound to the right arm. Another 22-year-old and a 20-year-old were each stabbed in the back. All of the victims were taken to Lutheran Medical hospital with non-life threatening injuries. The injuries are described as puncture wounds.